Yes. Its Golden Week. For those who don’t know. 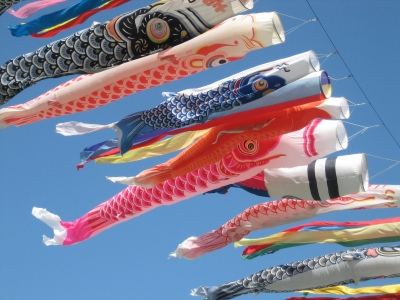 Golden Week is the end of April/early May where a lot of holidays in Japan tend to clump together. It is the busiest time for leisure activities, festivals and movies and most people take time off or companies close down altogether for the holiday. I like to take the time to watch anime in honer of the week. This year is special to me because I now honor a Japanese deity along with my Celtic God and Goddess. So I’d like to post a little of my favorite things about Japan for the next few days. Stay tuned for more.